UPDATE (06/21/18): Council Members did not move to vote on the ordinance, which means the ordinance died. 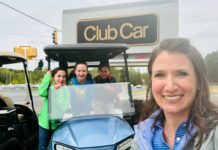 ONTARIO, OH – Ontario City Council will vote at its next council meeting on a bill that will allow golf carts to be driven on city streets. With this proposed law, there would be many stipulations that would come along with it. 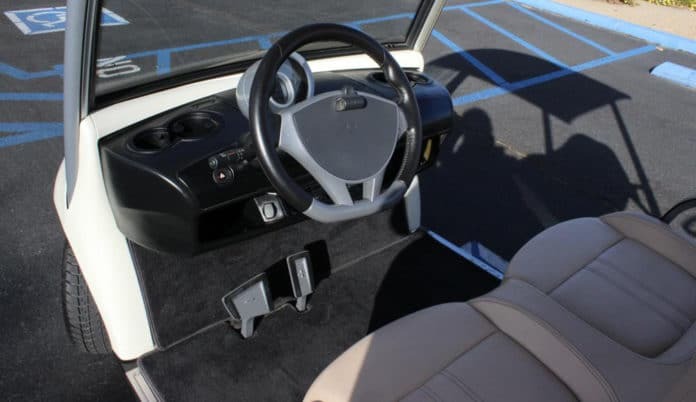 Including, golf carts would be required to have a working steering mechanism, adequate braking system, brake lights, a rear-view mirror a windshield and well conditioned tires. 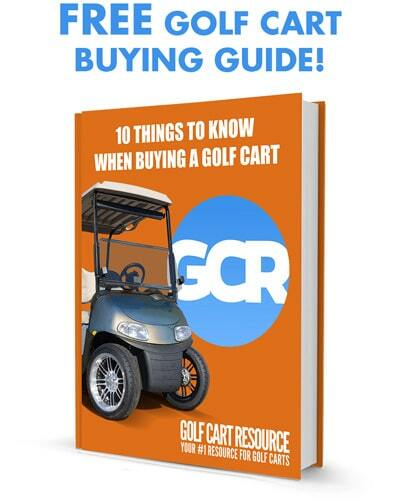 Golf carts may also only be driven on Ontario streets with a speed lower than 35 miles per hour. Some council members even proposed a requirement for drivers of to have a driver’s license, and banning golf carts on roads with more than two lanes. But Ontario law director, Andrew Medwid, opposed the proposal, saying council should not over-regulate. “We can do what we can, but we can’t legislate every imaginative scenario possible,” Medwid states. 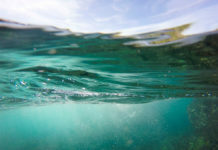 Also stating, “I think everybody makes this way too difficult,” saying additional restrictions could lead to adding even more restrictions, with people questioning what is allowed, and what is not. 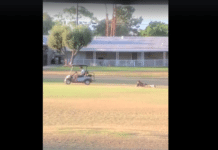 After being stopped by police officer while snow plowing using a four wheeler, Craig Hunt, Ontario resident,has asked council members to consider creating a golf cart ordinance. 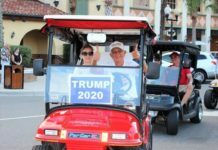 He believes golf cart drivers should have a driver’s license, and proof of insurance as any police officer would require drivers of any other vehicle. “I think they should be the same as a car, since they’re sharing the highway with cars now,” Hunt explained. 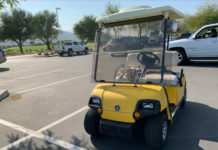 Golf carts must pass a police inspection, be form approved by service-safety director, with the form kept with the vehicle at all times. Any violations with these directions can lead to be a minor misdemeanors. The Law received its second reading Wednesday night. 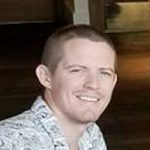 Council will vote on the bill June 20th.